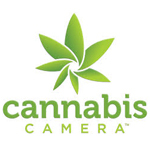 Officially launched in 2013, Cannabis Camera is a media company tailored to the emerging cannabis industry. 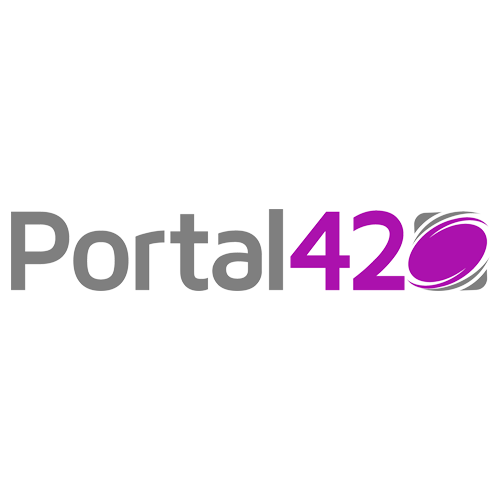 It was founded by Kim Sidwell, who has been offering her multi-media experience to cannabis businesses and professionals since 2009. Cannabis Camera offers a number of video and photography services including: product photography, portraiture, time lapse, event coverage, and documentary work. Based in Denver, Kim Sidwell is an accomplished photographer with a varied portfolio. 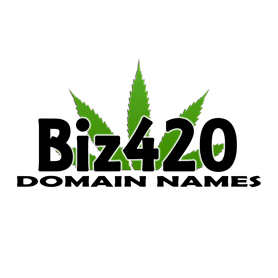 She founded Cannabis Camera in 2013 after five years of offering her services to a number of cannabis-related businesses, professionals, and events. Kim attended the Art Institute of Colorado. Her portfolio consists of iPhone photography, editorials, time lapses, and much more. She has covered a number of events including the X-Games, Barack Obama’s 2008 campaign rally, and The Secret Cup National Finals. MassRoots is a Social Network for the Cannabis Community. Since launching in July 2013, it has gained over 134,000 users and raised $625,000 through the ArcView Group.